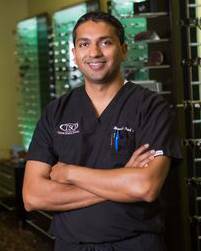 Born and raised in Amarillo, Dr. Patel earned an undergraduate degree from University of Texas at Austin and completed his Doctor of Optometry from the University of Houston College of Optometry. 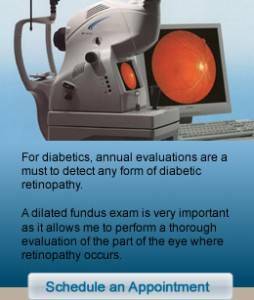 Dr. Patel has many interests and areas of expertise including dry eyes, retinal pathology, LASIK and the diagnosis and treatment of glaucoma. “I was drawn to optometry because of the unique and profound difference clear vision and healthy eyes can make in the lives of children and adults”, Dr. Patel said. When not working at Texas State Optical in Keller, TX, Dr. Patel enjoys spending time with family, friends and his wife. He’s also an avid sports fan – as both an athlete and a spectator.